Melissa Etheridge joins Ahead of the Curve! Huge news! 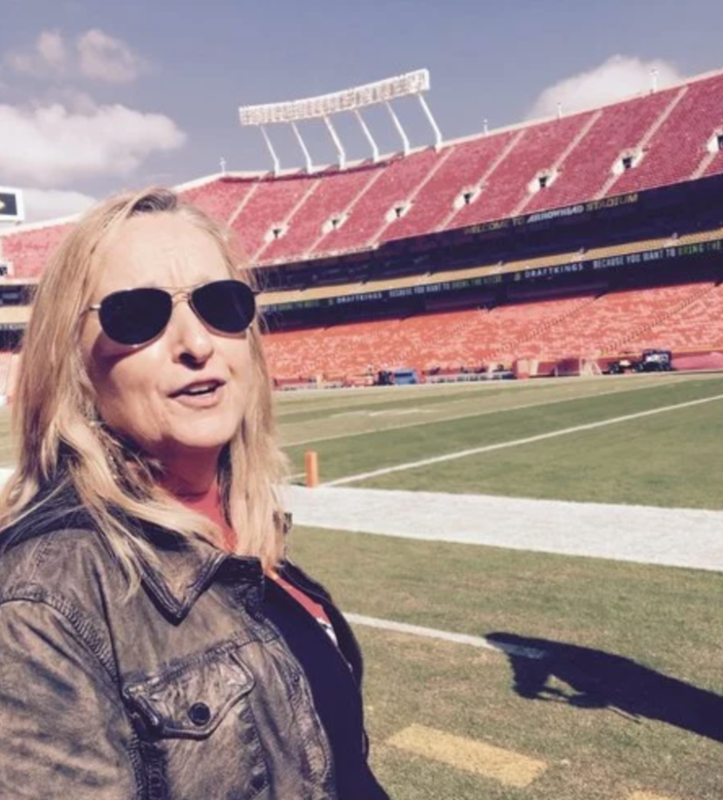 Melissa Etheridge rocked our interview for AHEAD OF THE CURVE – and she will rock the National Anthem at this weekend’s Chiefs/Patriots game! Go Melissa! The Gilda Stories coming to TV! Outspoken Ellen Page Is Our Hero!